Divergent is a thrilling action-adventure set in a future world where people are divided into distinct factions based on their personalities. Teenagers have to decide if they want to stay in their faction or switch to another – for the rest of their lives. Tris Prior makes a choice that surprises everyone. Then Tris and her fellow faction-members have to live through a highly competitive initiation process to live out the choice they have made. They must undergo extreme physical and intense psychological tests, that transform them all. But Tris has a secret that she is Divergent, which means she doesn’t fit into any one group. If anyone knew, it would mean a certain death. As she discovers a growing conflict that threatens to unravel her seemingly perfect society, this secret might help her save the people she loves… or it might destroy her. Divergent is based on the best-selling book series by Veronica Roth. I wrote this review before reading the book, so do pardon me if some of the observations/reviews/assumptions were wrong. If I have to summarize the story of the film in a few words, it will be a Harry Potter + Hunger Games. In the movie, you are “sorted” in the muggle way by taking an aptitude test. 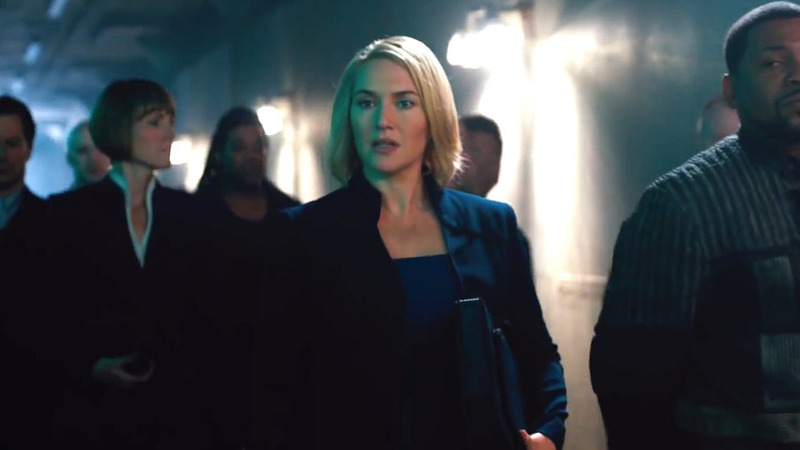 The story had an antagonist Jeanine Matthews (Kate Winslet) whose character resembles “President Snow” (The Hunger Games). 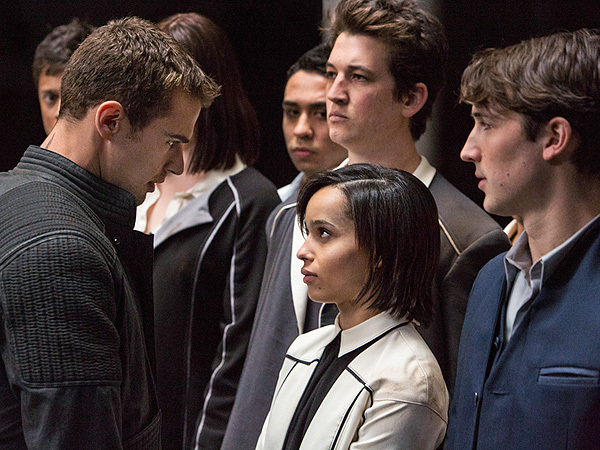 She felt that people who are Divergent have to be killed, which drove Tris and Four to the outskirts of the city. P.S. 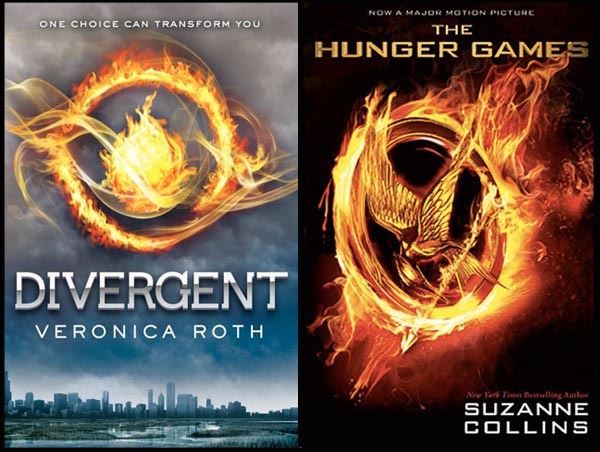 If you realized, even the book cover looked similar to that of The Hunger Games. Still, I can’t help but like the movie, for some odd reasons. I was gasping Maggie Q’s name when she first appeared, no surprise, she played a minor role, but the character was important enough for me to be impressed, as she was a familiar face in many Asian films. One main reason why I like the film was the choice of cast for the “badass” characters. When I first saw Miles Teller as Peter in the movie, I was amused by his appearance, partly because of the prior comedy “That Awkward Moment” which he starred in screened just not long ago. 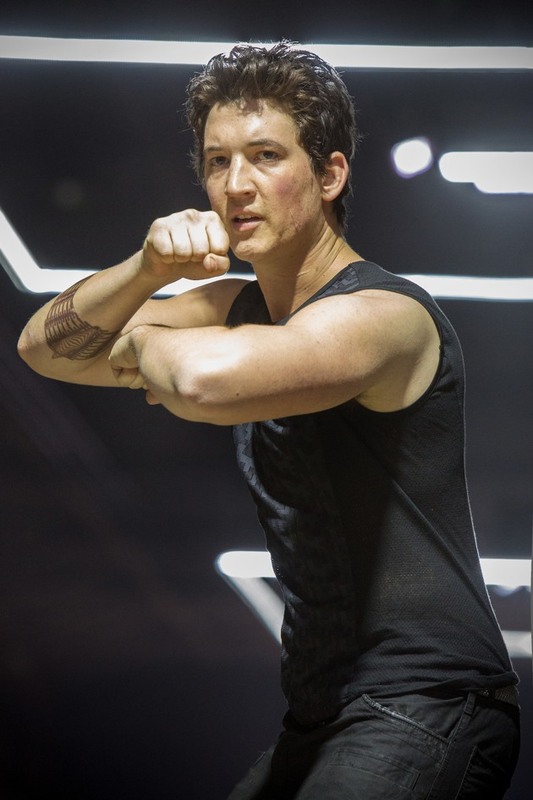 Playing the resident bully in Divergent, Miles Teller brought a slightly humored approach to the film character by making the jerk a little more tolerable and interesting. Down side, another character Al (Christian Madsen) looked a little like Teller, which got me kinda confused between the two characters during the film. 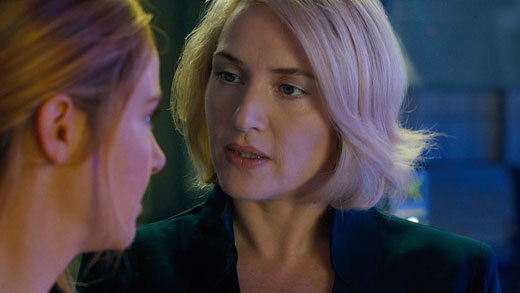 Kate Winslet as the antagonist, Jeanine Matthew? Seriously? She looked so nice and smart that I could just take in what she say without any questions. If she says the Abnegation are bad, they are bad. No questions ask. Reasons for overthrowing them seemed so sound and legit coming from her. Well, what can I say? She’s a villain you got to be careful of. 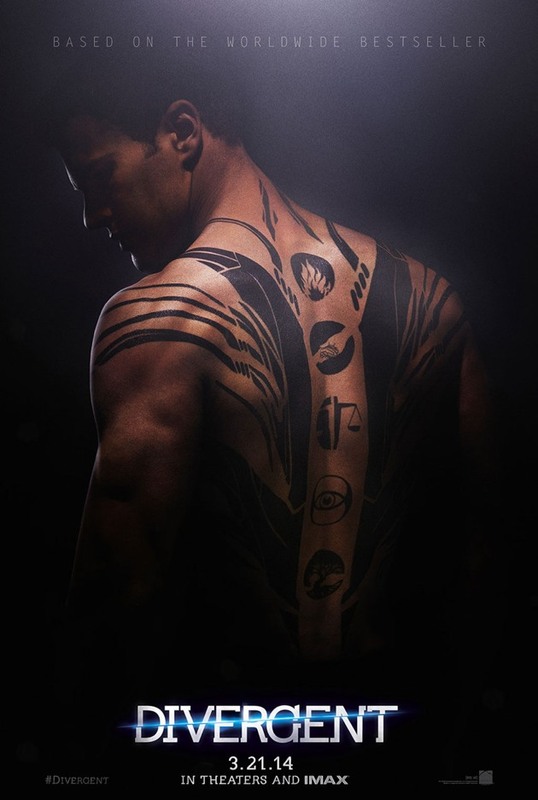 When Four (Theo James) showed Tris his tattoo, I could hear giggles and squealing in the cinemas. It was almost like the anticipation of Jacob Black (Taylor Lautner) stripping his clothes for the Twilight. 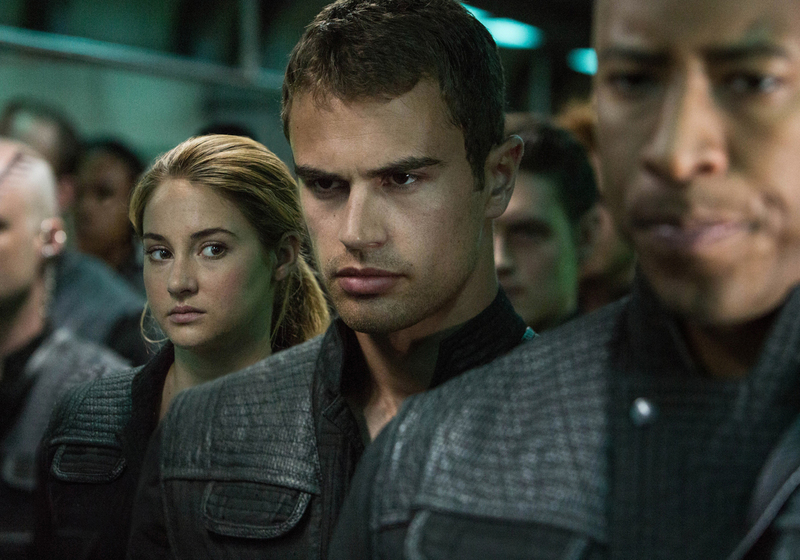 The only part I was a tad disappointed with was the drug-induced fear hallucination of Tris. I’m not sure if this was according to the book (Yet to read till that chapter!) but getting stuck and attacked by crows is definitely not what I will define as scary. I can’t help but refer to The Hunger Games, but the obstacles in the games were definitely scarier than Tris’ dreams. While many online reviews lament about the similarities from various sources, the fact that the film raised several thought-provoking questions ie. individuality, where you belong, facing your fears, etc… made it a relatively interesting movie to catch. It might not be the Hunger Games, but if you watch it without the comparison, it will have almost everything you want in a movie (or perhaps it’s just me): Excitement, Romance, Great Cast, Thought-provoking points, so there is no reason why you shouldn’t catch it too! For those who have caught the movie, so which Faction did you belong to? Take the Aptitude Test here now. 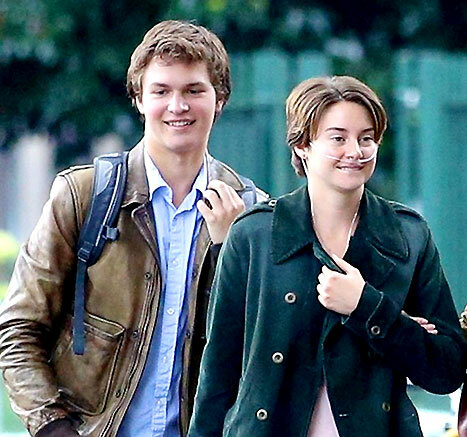 In The Fault in Our Stars (2014), Shailene and Ansel play boyfriend and girlfriend, while in Divergent, they play brother and sister. Miles Teller originally auditioned for the role of Four, but was told that he wasn’t going to be getting the role. Months later, the producers watched The Spectacular Now (2013), and were so impressed that they called Teller and offered him the role of Eric, who is supposed to be at odds and intimidating towards the character Four. Teller turned it down because he felt that he wouldn’t be able to pull off being intimidating towards Theo James. He was then offered the role of Peter, which he accepted after his friend and former co-star Shailene Woodley sent him a text asking him to accept the role so they could work together again. This was the first time Kate Winslet took up a role of the antagonist. She was five months pregnant during filming. Despite only being on set for four weeks, it got to a point where shooting above her waist was required as well as her carrying folders, files and iPads to cover the bump in master shots. 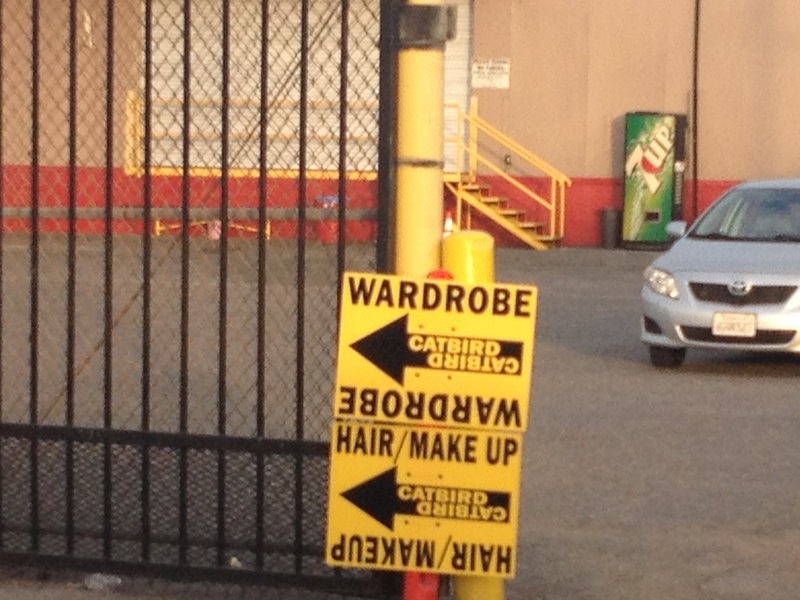 Filmmakers used the cover name “Catbird” while filming public scenes for the film. 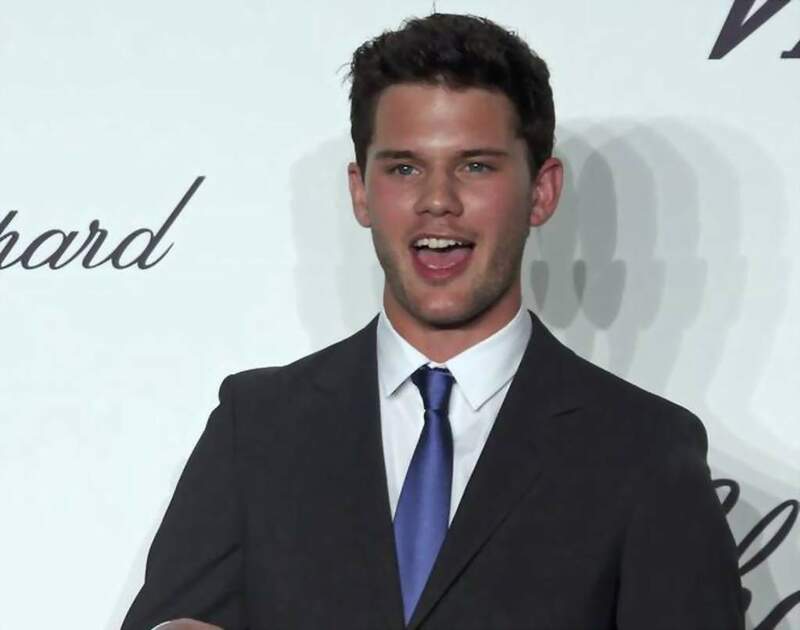 ‘Jeremy Irvine (I)’ was the first choice for the role of Tobias ‘Four’ Eaton but he turned it down because he doesn’t want to be seen as a teen idol. Check out Divergent Movie Official Website and Facebook Page! 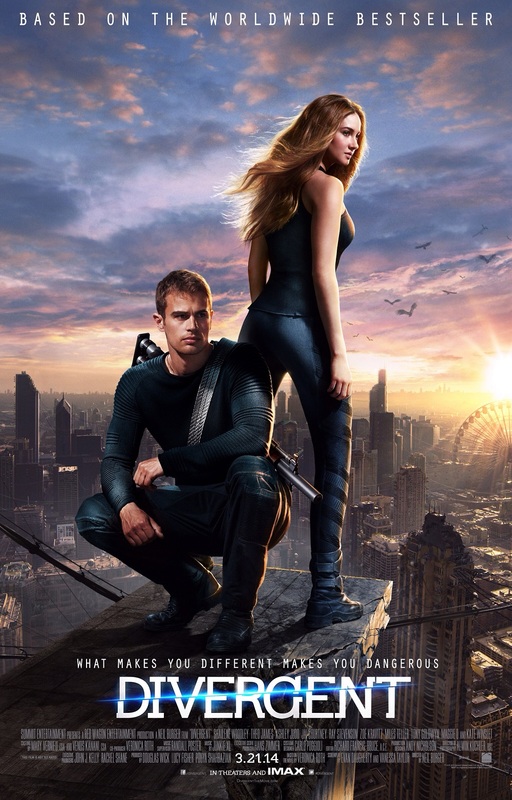 Divergent Movie is out in cinemas on 20 March 2014.